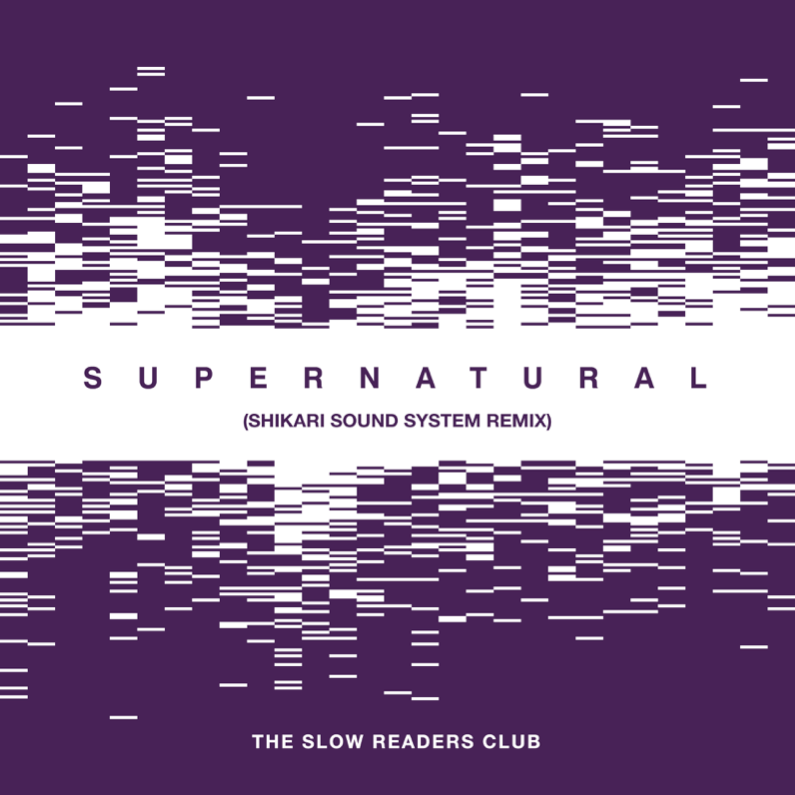 Enter Shikari have put The Slow Readers Club through their Shikari Sound System remix machine to release a dancefloor-ready rework of the Manchester band’s latest single ‘Supernatural’. The huge anthem from The Slow Readers Club is put through spun-out trance synths, breakbeats and heaps of future bass to deliver a giant space-age decimator. 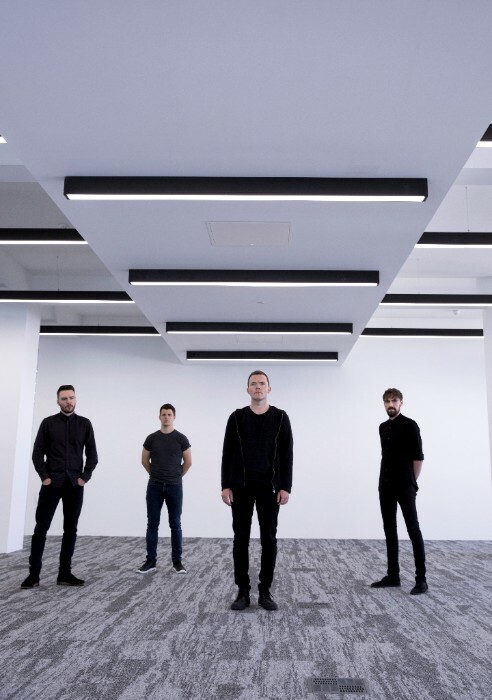 ‘Supernatural’ is the latest single to be taken from The Slow Readers Club’s new albumBuild A Tower. The new song is proving a radio hit and has been getting support from both BBC 6Music and Radio X, the band also went into the studio of the latter recently to complete a live session on John Kennedy’s show. Upon release Build A Tower went straight into the Official UK album chart Top 20 at number 18, 10 in the physical album chart, 4 in the vinyl chart, 4 in the indie album chart and number 1 in the cassette chart. The band have been making a big statement at festivals this summer, including playing the main stage at Kendal Calling. They will also be playing Beautiful Days in Devon and Germany’s Haldern Pop Festival in August, before hitting the road again to play the biggest and most defining shows of their career yet – including shows at London’s Scala and Manchester’s O2 Apollo.